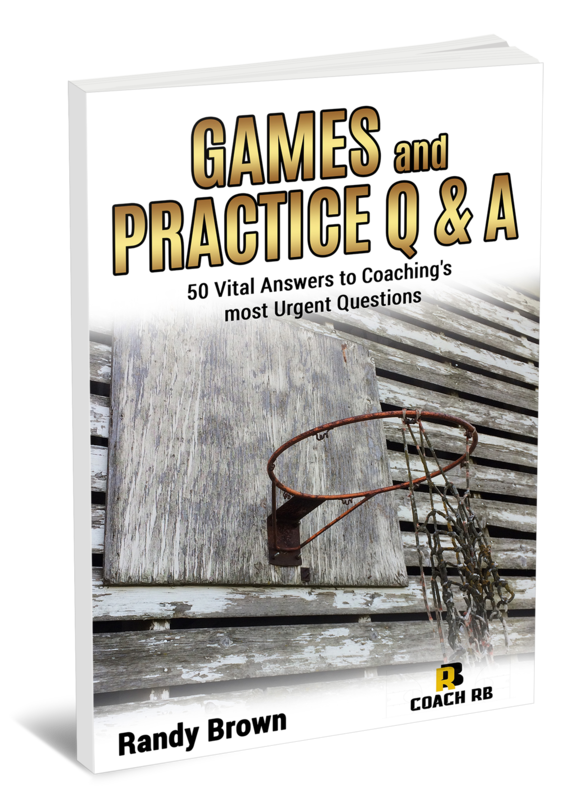 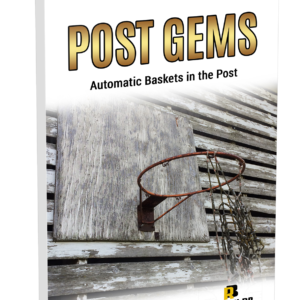 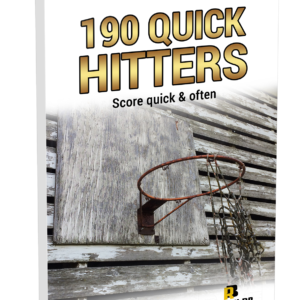 This collection of the Top 50 practice and game questions is made possible by coaches like you. 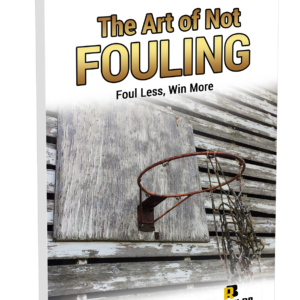 Each of these inquiries is proof that basketball coaches are on a constant search for being the best they can be. 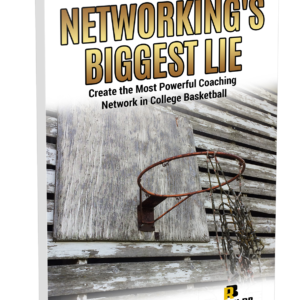 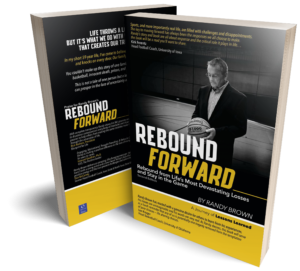 I congratulate those that sent in questions and believe that as you read this book, you will be inspired and motivated to elevate your current level of coaching.